CLOVERDALE, Calif. – Deadline is looming for entries in the San Francisco Chronicle Wine Competition, the nation’s largest wine judging. 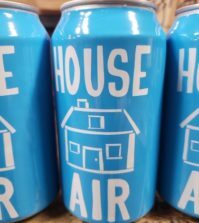 Deadline to enter the competition is Nov. 20. The judging takes place in early January in this town in northern Sonoma County. 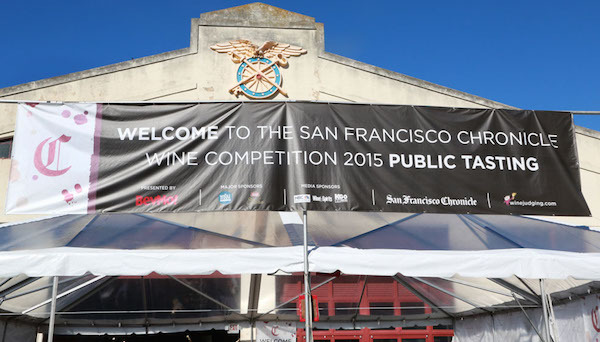 Last year, the San Francisco Chronicle Wine Competition drew 6,417 entries from 28 states, exceeding its own record from the year before and continuing to make it the largest wine judging held in North America. 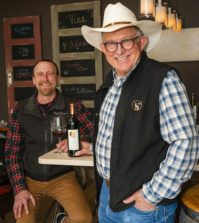 The competition began in 1983 as the Cloverdale Citrus Fair Wine Competition and focused on a 20-mile radius of Cloverdale, which included northern Sonoma County, southern Mendocino County and part of Lake County. That first judging drew 45 wines from 15 wineries. In 2000, the San Francisco Chronicle began sponsoring the competition, and it was renamed for the venerable newspaper based 90 minutes to the south. The focus also changed, first as a statewide competition, then a West Coast competition and finally a nationwide judging. By 2006, more than 900 U.S. wineries entered 3,318 wines. In 2010, that grew to 4,913 wines. In 2013, the judging topped 5,500 entries, followed by more than 6,400 wines last year. 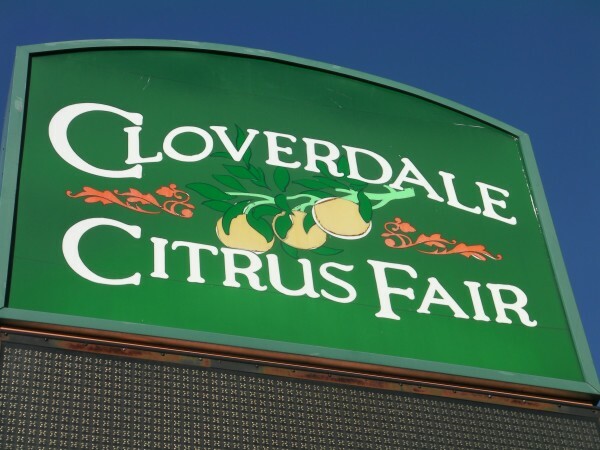 The competition proceeds not only support the nonprofit Cloverdale Citrus Fair, but also educational programs at such institutions as Santa Rosa Junior College, Fresno State University and California Polytechnic State University. The 2016 San Francisco Chronicle Wine Competition will add five categories of ciders, including culinary ciders, heritage ciders, fruit ciders, wood-aged ciders and specialty/other ciders. The 2016 public tasting is from 1:30 to 5 p.m. Saturday, Feb. 13. Tickets range in price from $55 to $95. 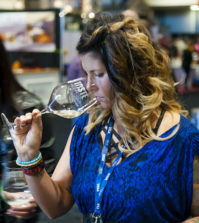 The judging attracts about 60 wine professionals from across the United States, including the staff of Great Northwest Wine.